Performance enthusiasts might wonder how some companies can claim that their power upgrade kits are superior to others. 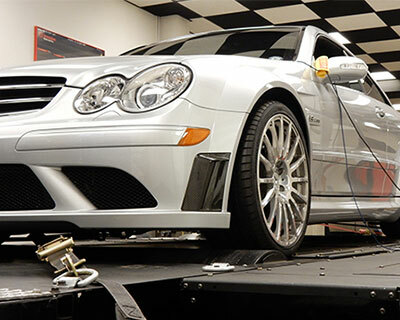 To properly address the issue, MAXRPM Motorsports believes that it is first necessary to have a basic understanding of chassis dynamometer testing and its intricacies. It also helps to be familiar with a few of the compromises which are made to meet performance and emissions standards while also staying mindful of the important effects on vehicle safety and durability. 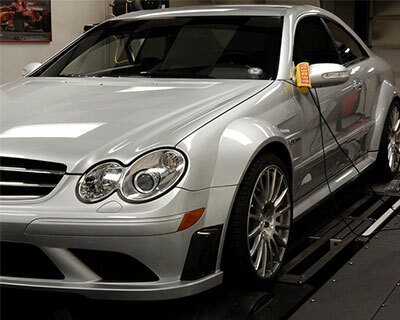 MAXRPM Motorsports has also teamed up with many companies for customized tuning one of them being Level1tec. These days, there are two main types of so-called “dynos”, or chassis dynamometers: eddy-current dynos and inertia dynos. The former absorbs power and measures it via the rotation of a metallic disc in a magnetic field. The latter works by accelerating a spinning drum by a test vehicle’s drive wheels; power and torque can then be computed by knowing the drum’s inertia and rate of acceleration as well as its speed, respectively. 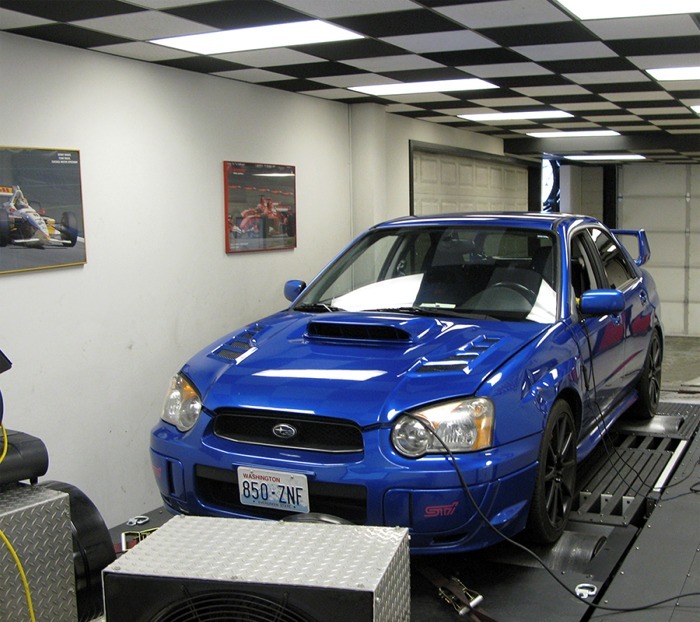 While neither type of dyno is “better” than the other under all conditions, it is nonetheless true that each types of dyno provides a substantially different result, given equal conditions. Comparisons of one dyno’s numbers with those of the other can hardly be considered accurate, since each type has specific advantages and disadvantages. 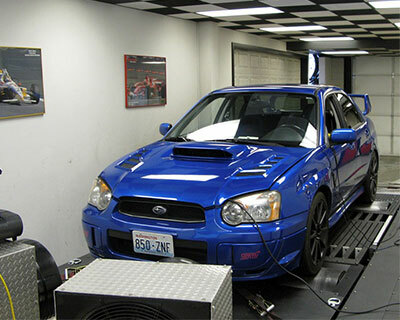 The most important thing to remember here is that it matters less which type of dyno is used, as long as all tuning work is accomplished consistently with the same dyno type. No matter which type of dyno you prefer to use, testing will always involve a conversion of raw numbers; the data which are actually measured are subsequently 'corrected' based on a number of factors. The so-called correction factors are applied in an attempt to account for such unstable atmospheric conditions as air temperature, barometric pressure and humidity. As previously stated, test results are going to differ based on different correction factors.Two common standards are SAE J1349 and SAE J607, also known as STD. Most often, the former is approximately 4% lower than the latter. Manufactures will frequently report J1349-corrected measurements whenever their advertising is aimed at the promotion of horsepower and torque numbers. Other vendors quote STD numbers, which are always higher than SAE numbers. 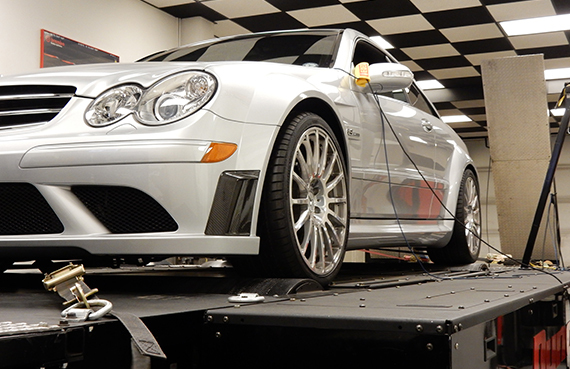 It is essential to know — or to ask — which correction standard has been used when you compare dyno data. 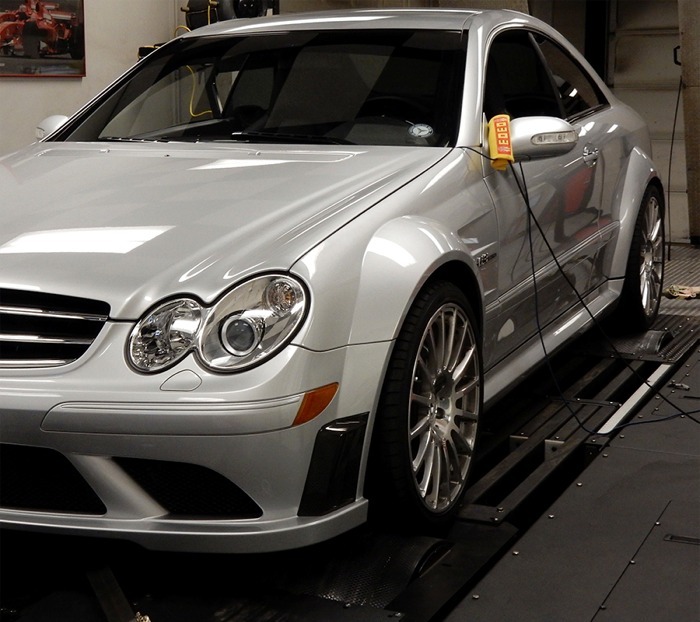 We have a full customized AWD Dyno room which allows for real world driving conditions and 100% real data. Our facility is one-of a kind and is the only one available west of the greater Seattle area.